There's an unique opportunity to acquire the last car ever designed by Michelotti, and wether its shape is in my opinion a love it or hate it, the story behind this unique Ferrari sure makes for a very interesting piece of history. 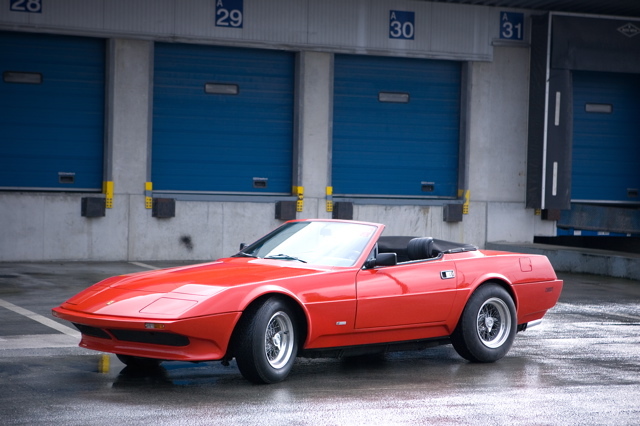 Born in 1972 as a the 71st Daytona Spyder out of 121 ever produced, the car was sold to Reno, Nevada. 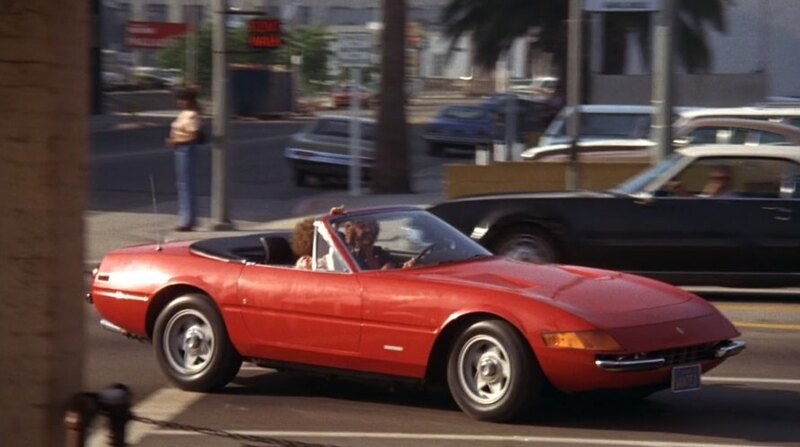 It started a brief career in cinema acting as a spare car in the 1976 movie "The Gumball Rally" but it will be heavily damaged that same year while starring in "A Star is Born". Luigi Chinetti acquired the car and rather than have it repaired as it once was, decided to send it to Michelotti in Turin. The result is not one of the the happiest designs of the designer but it will turn out to be his last ever. The car would be presented at the 1980 Turin Motor show, the same year the designer died. Straight lines and a thin front bumper are tightly wrapped around the 365 chassis and enormous V12 and wether the front might have its estimators I think the rear end is the bit where the concept fails to impress. Still the heritage that comes with this unique car makes it an extremely interesting vehicle to enjoy, especially considering what an amazing car the 365 is. RM Auctions traded it in 2006 and 2007, where it sold for $385.00, way below the estimate. 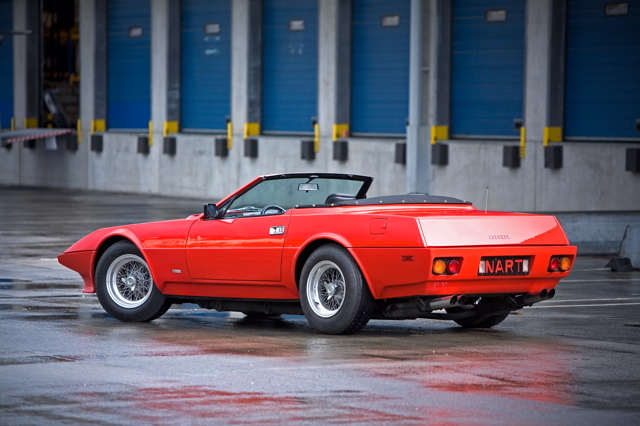 In 2010 it was Bonhams chance to sell it starting from an estimate between €525-675k. The car did sell but I can't seem to find reliable sources for the final offer. It is now on sale privately via a contact on classicscars.com. Please enquire if interested. I like that 67 Toronado in the picture. Driver looks in awe of the Daytona.